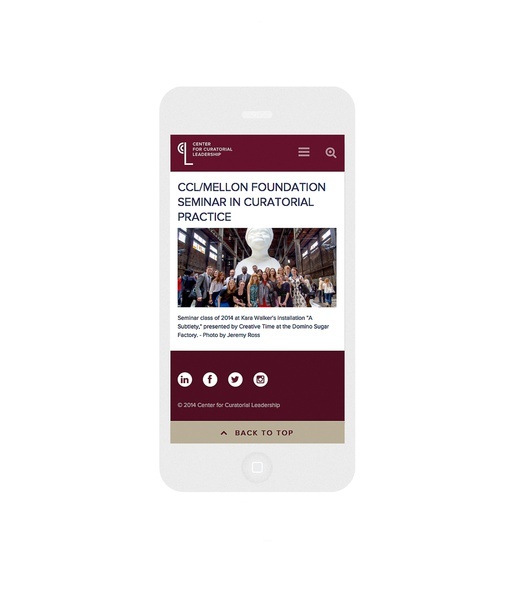 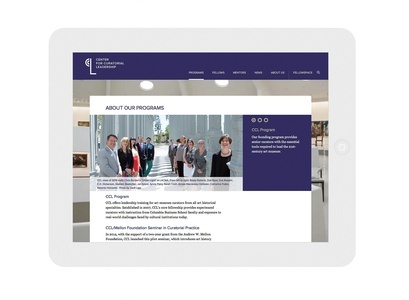 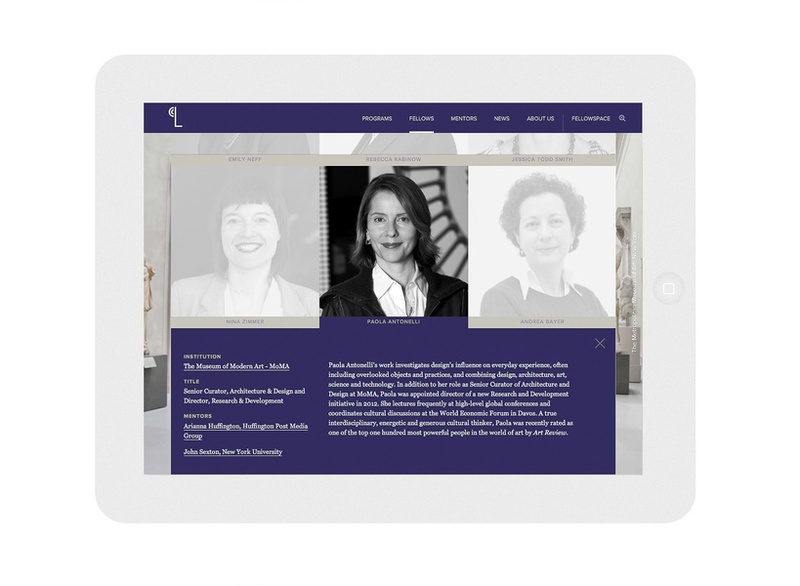 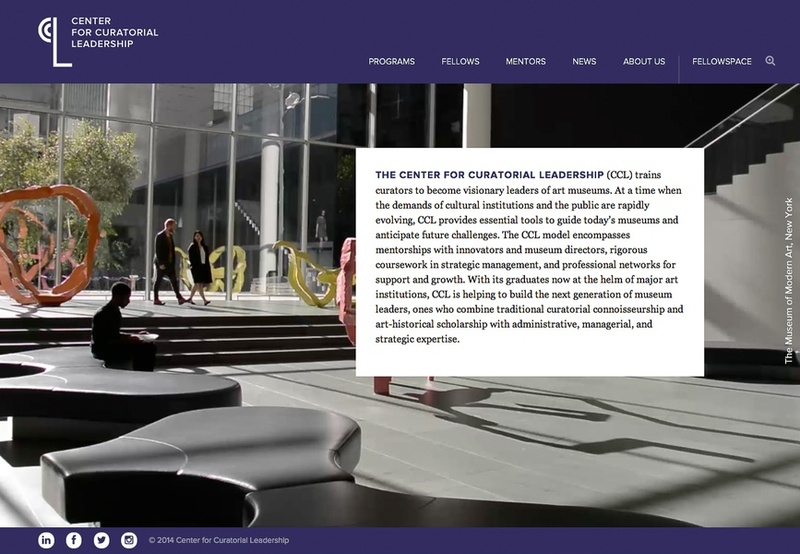 In conjunction with the firm’s work creating the Center’s new graphic identity and standards, a new website was also created. To give users an intimate glance at various exhibition spaces from a curatorial point of view, background videos work almost as living still images, registering the subtle changes to room environments through variations in natural and artificial lighting, and the movements of visitors within the spaces. 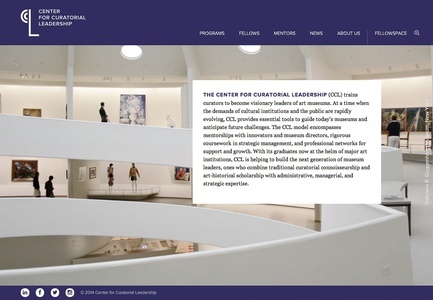 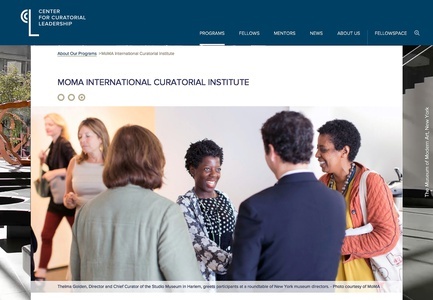 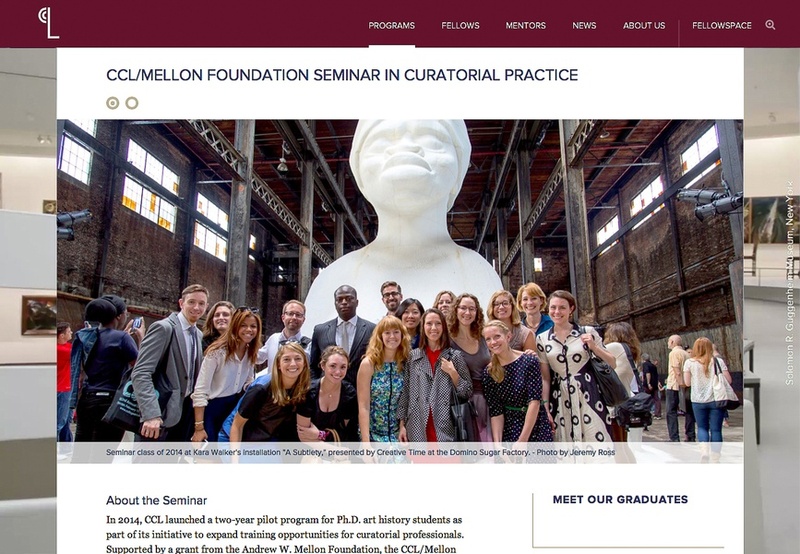 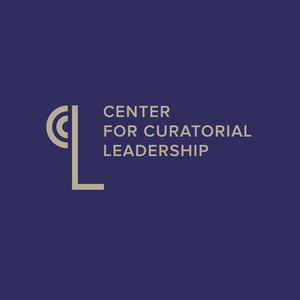 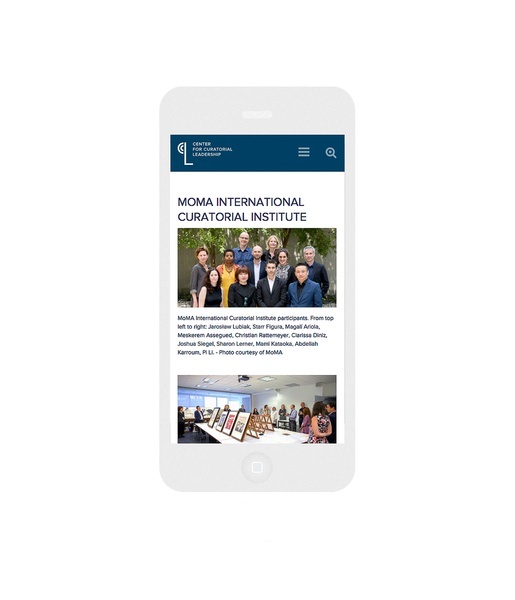 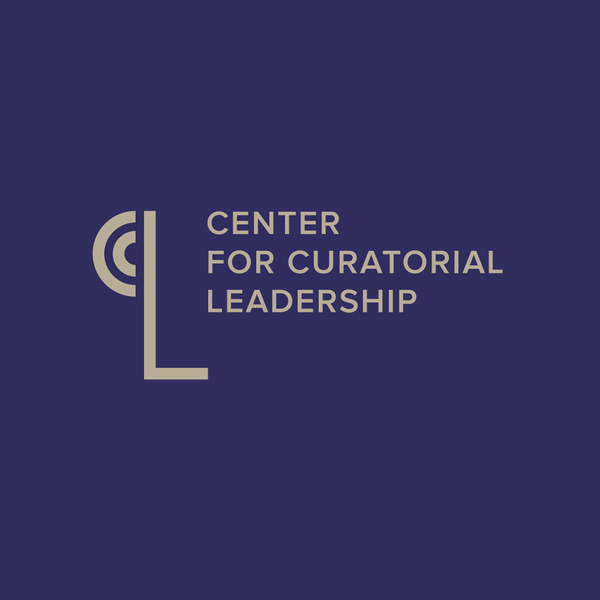 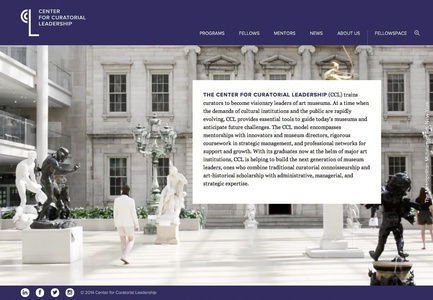 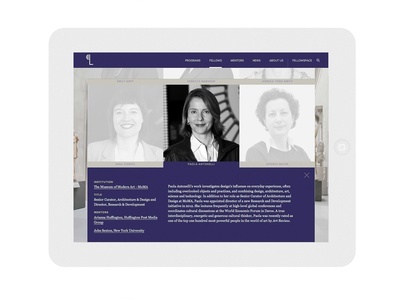 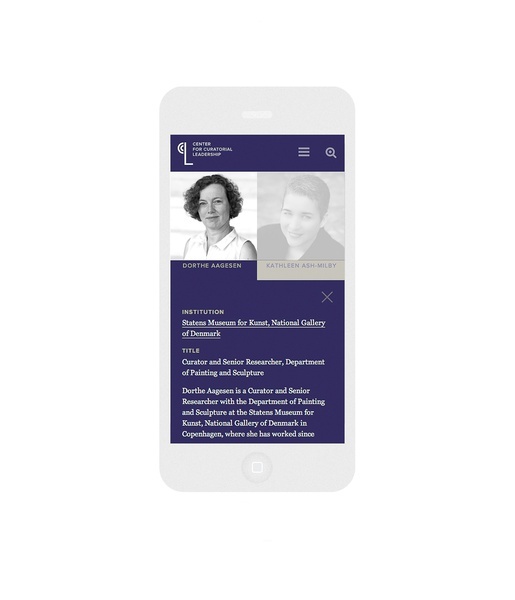 Rendered in the same restrained palette as the Center’s new identity, the website consists of the public platform, along with an online application toolset for aspiring fellows, and a dedicated space for theCenter’s fellows and alumni to interact and connect, and keep abreast of developments within the field.